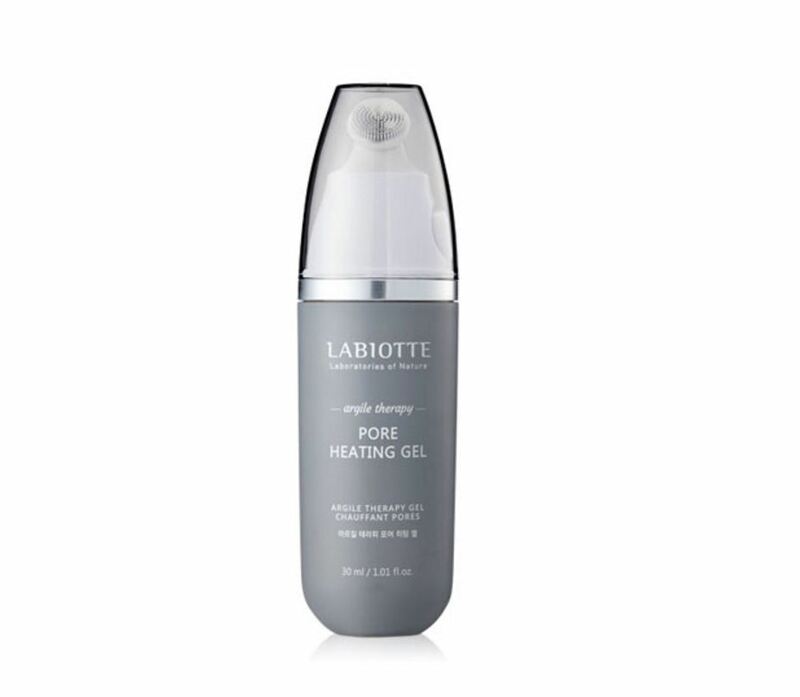 Heat melting gel to gently melt excess amount of sebum and dead skin . Green clay melting gel heating effect purify pores. Menthol cooling effect sooth pores. Minerals moisture and nutrition penetrates deep into skin for bright skin complexion. 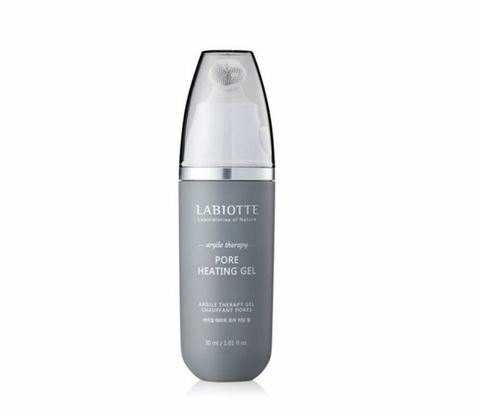 Massaging, light heat and after cleansing menthol refreshment. Lava powder sebum absorption and gentle scrub treats sebum. After face wash use toner.Massage onto sebum excess areas for 3~5 minutes.Melt sebum, rinse off with lukewarm water.Use 1~2 times a week.